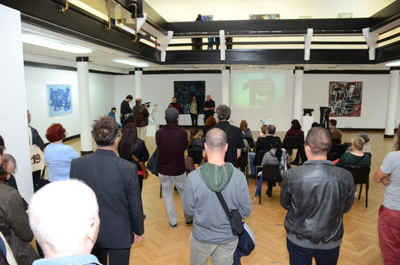 19th Colony of Naïve and Marginal Art was opened on September 26 at 7 p.m. in Art Pavilion "Cvijeta Zuzorić" in Belgrade. 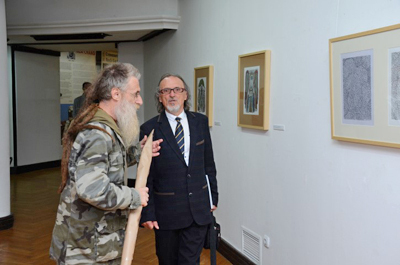 The exhibition of paintings and sculptures done at the Nineteenth Colony of Naïve and Marginal Art opened at “Cvijeta Zuzorić” on Tuesday, 26 September at 7.00 pm. 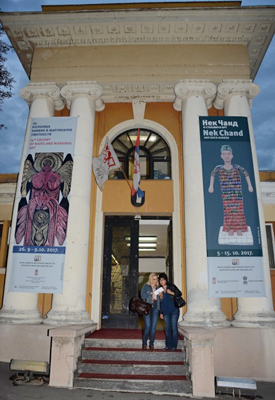 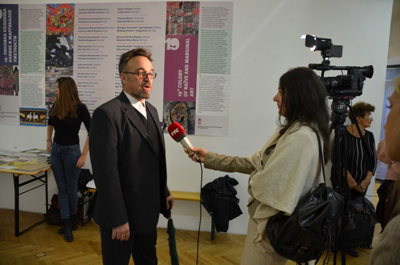 The exhibition was organised by our Museum and supported by the Ministry of Culture and Information of Republic of Serbia. 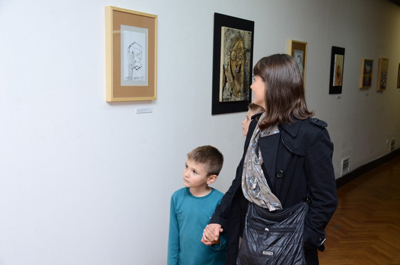 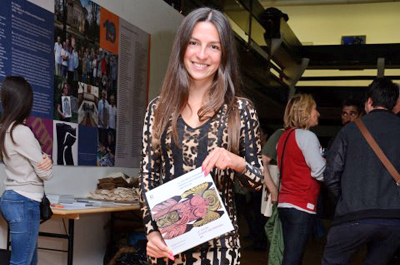 Fifty-six works done by twenty-five artists from Serbia, Great Britain, Argentina, Spain, France, Italy, Iran, Japan, Brazil and Bulgaria are on display. 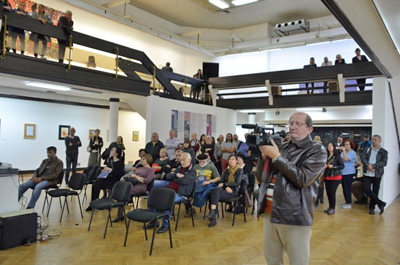 The speeches were given by Olivera Vukotić, art historian, Nina Krstić, director of MNMA and Mario del Curto multimedia artists, who at the same time opened the exhibition of the Nineteenth International Art Colony. 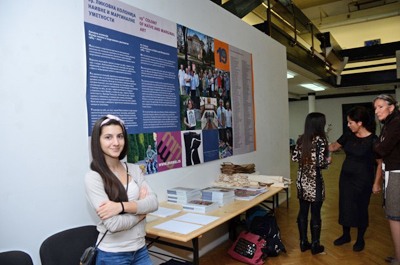 The exhibition is accompanied by bilingual catalogue, the author of the text is Ivana Jovanović, the custodian of this year’s Colony. 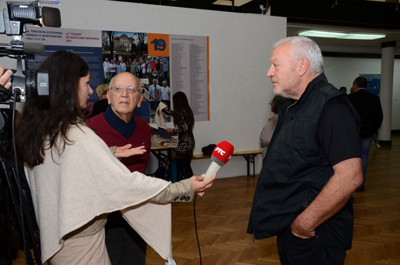 Design and photographs were done by Slobodan Štetić.